ATK (NYSE: ATK) today announced that, as required by the terms of the indenture (the "Indenture") governing its 3.00% Convertible Senior Subordinated Notes due 2024 (CUSIP No. 018804AK0) (the "Notes"), it is commencing an offer to repurchase (the "Repurchase") any and all of the $12,816,000 aggregate principal amount outstanding of its Notes. ATK (NYSE: ATK) received a contract from Lockheed Martin Space Systems to provide the UltraFlex solar arrays for NASA's InSight Lander mission, which will place a lander on Mars in 2016 to study the red planet's deep interior. 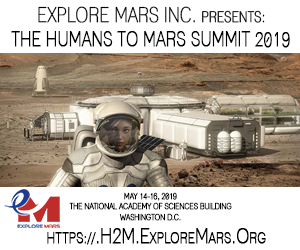 The mission will give us a better understanding of the processes that shaped the rocky planets of the inner solar system, including Earth, more than four billion years ago. ATK (NYSE: ATK) today announced the commencement of a cash tender offer (the "Tender Offer") for any and all of the $195,951,000 aggregate principal amount of its outstanding 3.00% Convertible Senior Subordinated Notes due 2024 (CUSIP No. 018804AK0) (the "Notes"). Alliant Techsystems released its fourth quarter 2014 financial results and conducted a conference call with financial analysts and investors. This is the transcript. ATK (NYSE: ATK) today reported operating results for the fourth quarter and Fiscal Year 2014 (FY14), which ended on March 31, 2014. ATK (NYSE: ATK) today announced that its Board of Directors has declared a quarterly cash dividend of $0.32 per share. The dividend will be payable June 26, 2014, to stockholders of record as of June 2, 2014. ATK (NYSE: ATK) has reached agreement on a $178 million contract award as part of the Air Force's Phase 1 Evolved Expendable Launch Vehicle (EELV) buy from United Launch Alliance (ULA). ATK announced today that it successfully completed the last major technical milestone in its contract from the U.S. Air Force Space and Missile Systems Center Defense Weather Systems Directorate. ATK announced today that they have successfully completed their solid rocket booster Preliminary Design Review (PDR) with NASA for the Space Launch System (SLS). 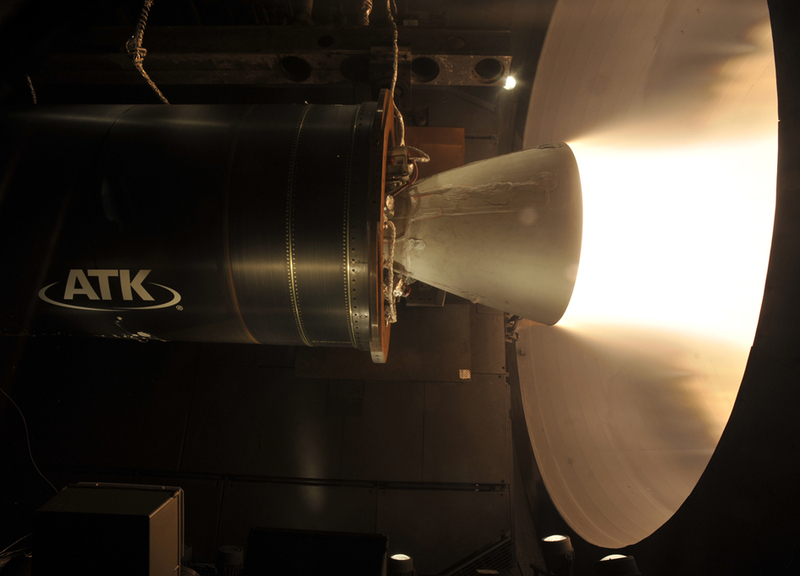 ATK (ATK) successfully tested its newly developed CASTOR(R) 30XL upper stage solid rocket motor today at the U.S. Air Force's Arnold Engineering Development Complex (AEDC) in Tennessee. ATK successfully delivered a launch abort motor to Kennedy Space Center, Fla., for Exploration Flight Test (EFT-1) of NASA's Orion Multi-Purpose Crew Vehicle, scheduled to fly next year. 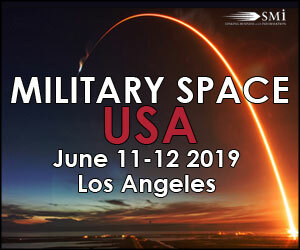 ATK announced today it was awarded a contract from the U.S. Air Force Space and Missile Systems Center (SMC) Defense Weather Systems Directorate to execute a study of Network-Centric Small Satellites as an element of SMC's Weather Satellite Follow-On Activities. ATK today announced an expanded product line of small, agile satellite buses designed for a wide range of missions in civil, national security and commercial applications. ATK announces it has been selected as a key participant to support the U.S. Defense Advanced Research Projects Agency (DARPA) Tactical Technologies Office (TTO) Phoenix Technologies Program. ATK successfully completed the last Liberty space transportation system milestone under the company's unfunded Space Act Agreement (SAA) with NASA for the Commercial Crew Development Program (CCDev-2). In a trio of media releases ATK announced today that is has signed a deal with NanoRacks, completed a milestone for its contract with NASA for the Commercial Crew Development Program (CCDev) and that partner EADS Astrium has completed tests on tank structures for the Liberty rocket second stage. ATK (ATK) announces the conclusion of the Tactical Satellite-3 (TacSat-3) mission. 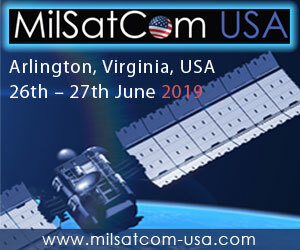 The Air Force announced on April 30th, 2012, that the satellite deorbited into and burned up in the Earth's atmosphere nearly three years after its May 2009 launch. TacSat-3 was designed for six months of operation, with a goal of one year.